Diplomatic relations between Colombia and Venezuela have cooled down to its lowest point since 2010 as the fallout from the arrest of the mayor of the Venezuelan capital continues to spread. 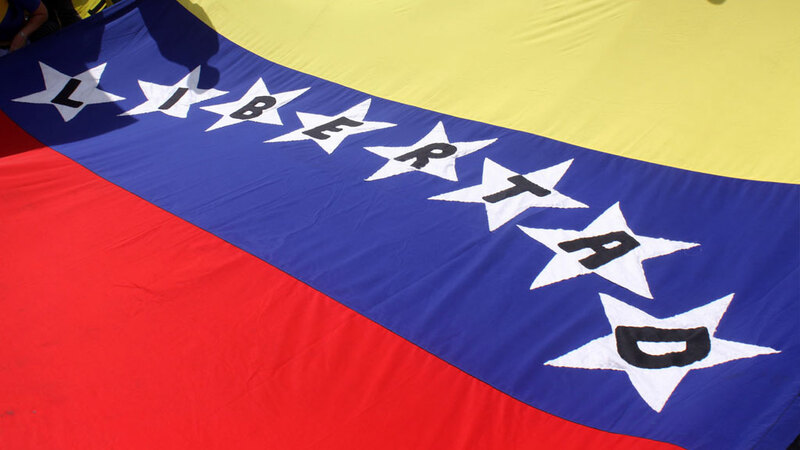 The arrest and detention of Caracas Mayor Antonio Ledezma sent shockwaves across Latin America, with senior politicians in Colombia calling upon President Juan Manuel Santos to publicly decry the actions of the Venezuelan government. Meanwhile across the border, the leftist Venezuelan president Nicolas Maduro accused Colombia of complicity in the alleged coup that gave precedent for the mayor’s arrest. According to the Venezuelan head of state, the mayor of Caracas was arrested “so that he responds for all of the crimes against the country’s peace, security and constitution,” said Maduro. The Colombian president opened older wounds by bringing up the curious case of Leopoldo Lopez, a popular political opponent to Maduro who was jailed last year on charges of homicide and inciting violence, believed by the Venezuelan opposition to be trumped-up. “We have expressed our hope for all the opposition politicians’ rights to be respected, we have requested the freedom of Leopoldo Lopez and in the case of Mayor Antonio Ledezma, we also hope that he can have all the guarantees in his process,” Santos said.